Tickets $7.00. The Jitterbugs are full of fun, games and laughter. The kids love them and so do we. Come along and enjoy the show. Doors open at 6:00pm. Disco goes from 6:30pm – 8:30pm. 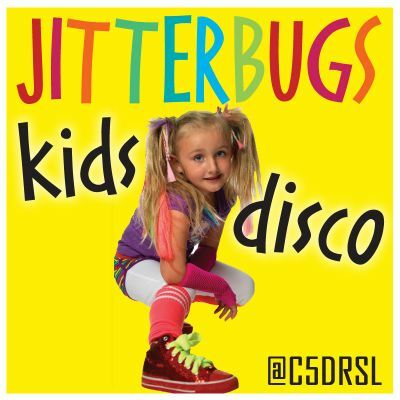 Book a Birthday Party with the Jitterbugs!